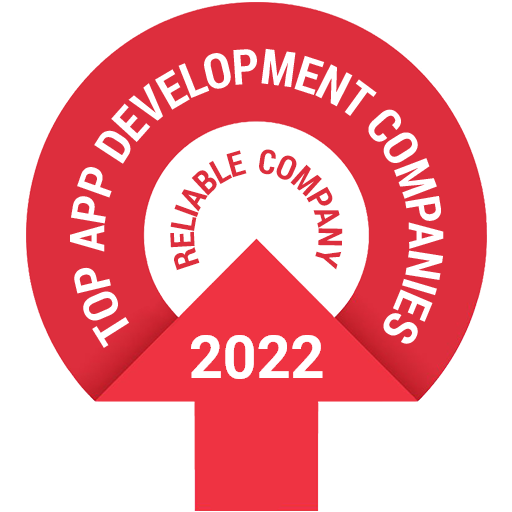 Code Brew Labs is an award winning mobile app development company that excels in working with alien computing technology. Transforming your ideas to reality. Take a sec to let us know a bit about your project. We respond to 95% of messages within 1 business day.